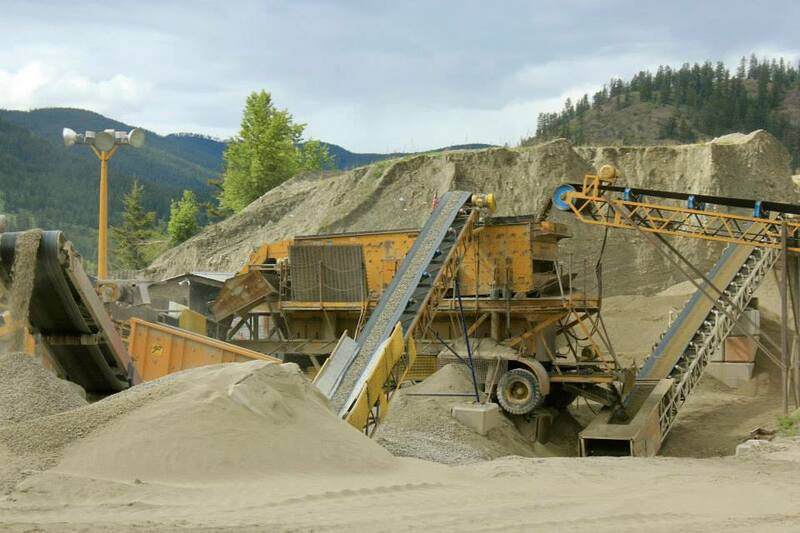 Lavington Sand and Gravel Ltd.
Lavington Sand and Gravel in Lavington BC is a supplier of quality aggregate products from sand to boulders. We began operations out of the Springfield Gravel Pit which is located on Springfield Road in Lavington. The Pit has been opened since the early 1980’s and is known for its clean, high-quality aggregate which meets or exceeds CSA requirements for concrete aggregate. 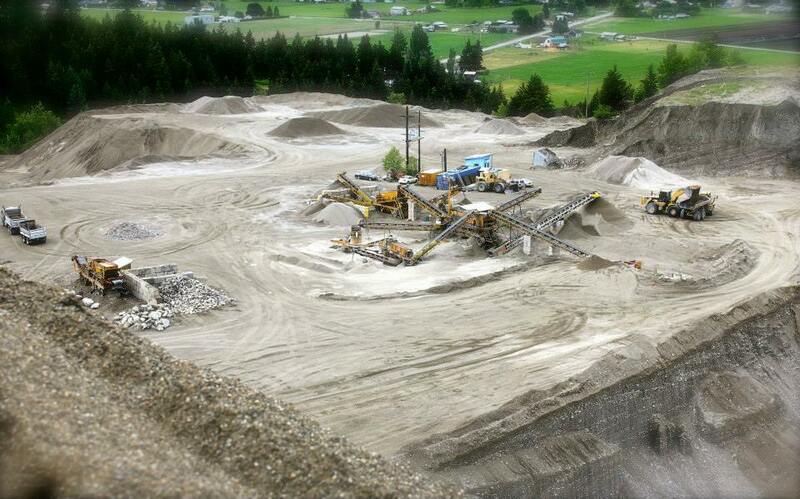 The pit produces a wide variety of gravel products for industrial and residential construction, as well as the concrete industry, serving the Central and North Okanagan and Spallumcheen areas. 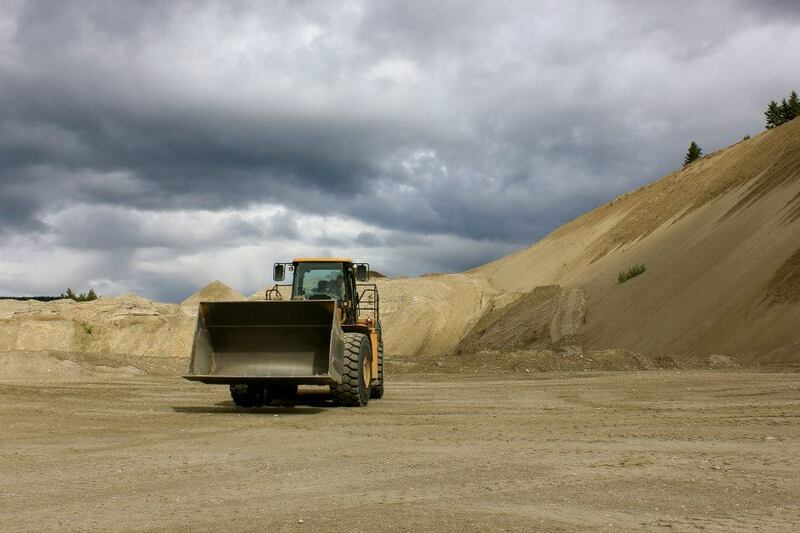 While our major focus is supplying aggregate to the concrete industry, we welcome the opportunity to quote on all your sand and gravel needs. © 2019 InfoTelMultimedia.ca - iNFOnews.ca - Lavington Sand and Gravel - All Rights Reserved. 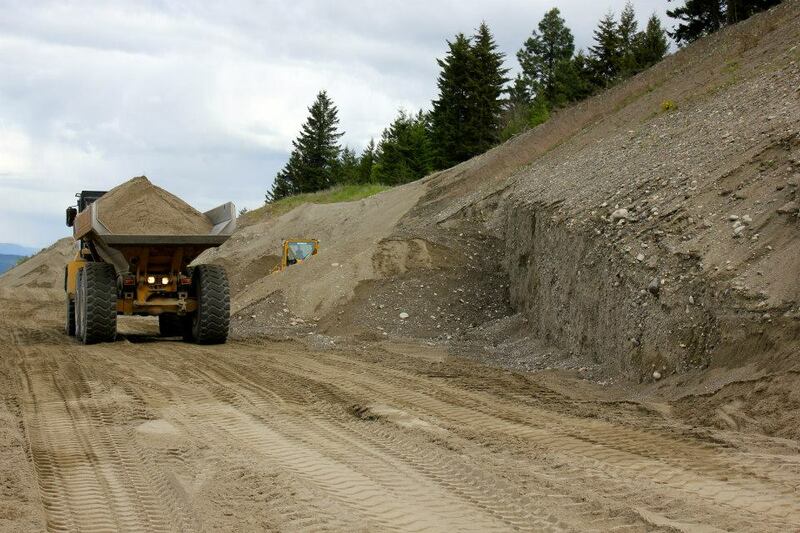 View our InfoTel.ca listing under Sand & Gravel for Vernon.